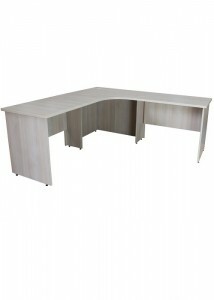 Here at Ideal Furniture we’re committed to bringing you some of the best made-to-order office furniture around, and these CM Avalon desks fit the bill (and your office) perfectly. 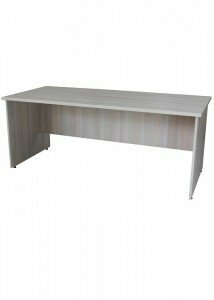 The desks come in a tasteful wooden finish, and are available in a wide selection of colours to seamlessly match the rest of your office. 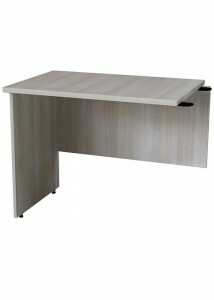 Whatever your situation, we’ve got a sleek and stylish option to suit your requirements, no matter whether you’re looking for some space-saving home office furniture or you’re kitting out your whole commercial office with no expense spared. The range exudes a warm atmosphere that you and your employees will appreciate, while still adding a modern, stylish touch that is pleasing to the eye. 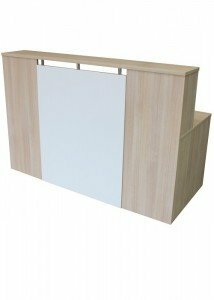 Whether you’re looking for a standard open desk, a curved corner workstation to maximise space or even a reception counter to give visitors a great first impression, we’ve got what you need. 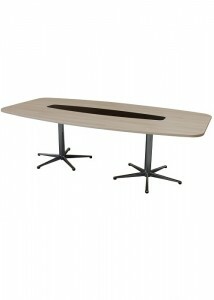 If you need custom-made office furniture, this is the ideal choice.